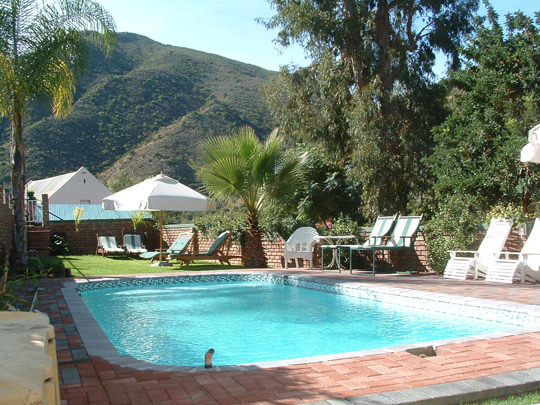 This beautiful Lodge and ostrich farm is situated in Schoemanspoort and is totally surrounded by mountains. The willow trees and river give a peaceful atmosphere and is food for the soul. If you like nature, De Oude Meul is the place to be! 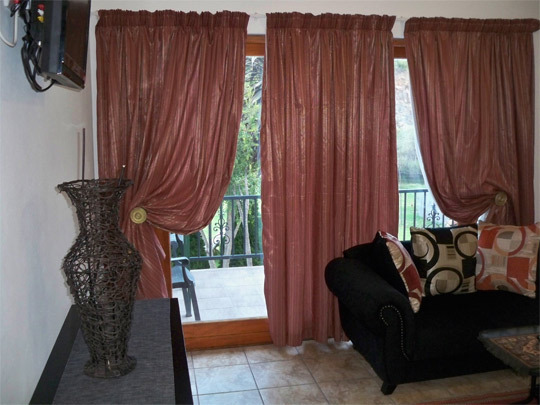 Newly renovated Self Catering Family Units with 2 separate inter-leading bedrooms each with it's own en-suite bathroom. A lounge area with television as well as a kitchenette with all necessary self atering equipment. We have 40 air-conditioned rooms. 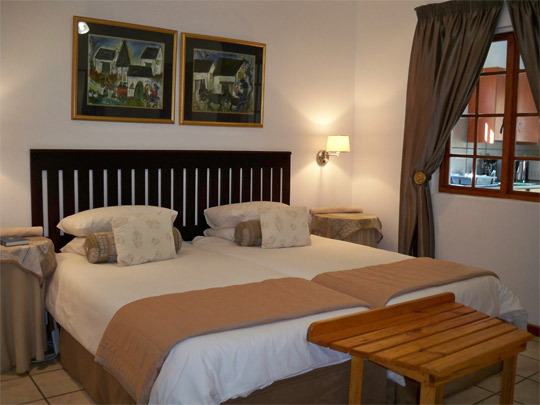 The rooms are comfortably furnished with a fan, clock-radio, coffee and tea facilities and a bathroom with a shower. Every room is equipped with twin beds, but we have queen-size beds on request. 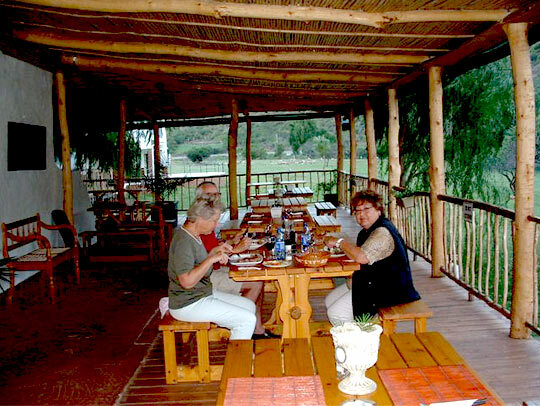 Each room has a verandah with a table and chairs where guests can relax and enjoy nature and the animals. People are not allowed to smoke in the rooms, only outside on the verandah. We have four family rooms, consisting of two rooms with a bathroom. We have one luxury room with a queen size bed and DSTV. The other unit with DSTV is a flat with a kitchen and a living room for people who want to stay for longer periods. There is also a couch for children to sleep on. Our a la carté restaurant specialises in venison & ostrich will give you an unforgettable meat experience. Come and taste the best of the ostrich at very reasonable prices. We also tender for bus groups. Hiking: Two wonderful routes to view succulents. Two hours are needed for this walk up the mountain, which is not so easy. Hosts up to 300 people with a spacious dance floor, undercover BBQ facilities, swimming pool area & two garden gazebo's for your perfect ceremony. Three star Lodge with reasonable rates. Pay less and get more! Follow the main road that you enter Town with. At the third traffic light, turn left into Baron van Reede Street. Follow this road out of town. 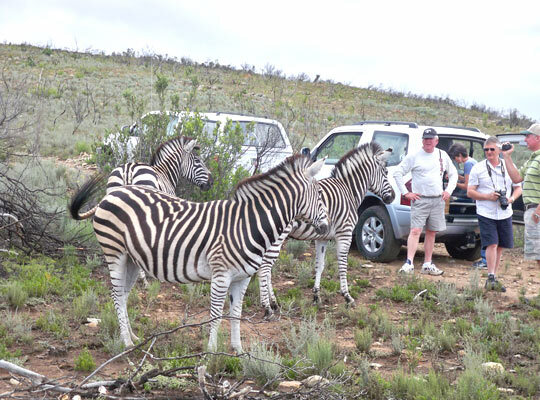 From the Cango Wildlife Ranch it is about 13km to De Oude Meul Country Lodge. You will drive past Cango Ostrich Show Farm. The two roads connect to one another just before you enter Oudtshoorn. Follow the main road that you enter Town with. At the third traffic light, turn left into Baron van Reede Street. Follow this road out of town. 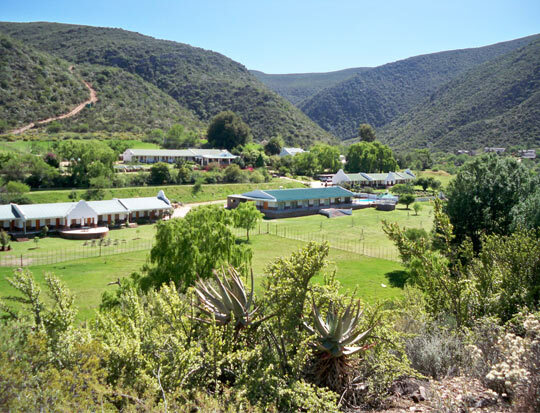 From the Cango Wildlife Ranch it is about 13km to De Oude Meul Country Lodge. You will drive past Cango Ostrich Show Farm. Stay on the main road that you enter the Town with, and follow this road straight through the town. You will pass 3 traffic lights. Follow this road out of town. From the Cango Wildlife Ranch it is about 13km to De Oude Meul Country Lodge. 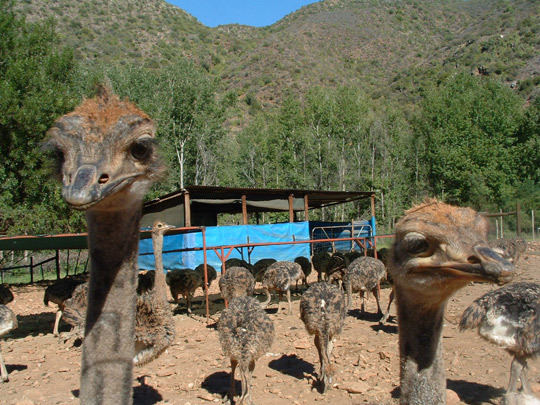 You will drive past Cango Ostrich Show Farm.